Buy Allen 10903 Wedge Tactical Case Gun Endura 41 x 13 in. x 3.5 in. 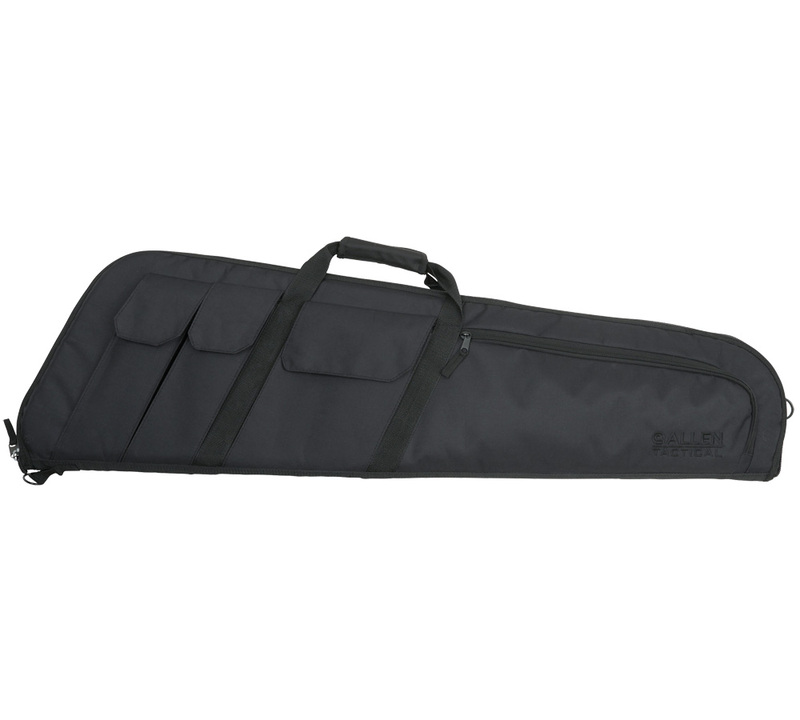 Allen 10903 Wedge Tactical Case Gun Endura 41 x 13 in. x 3.5 in. Black in.